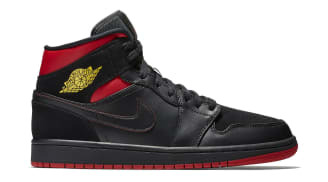 Air Jordan 1 Retro Mid "Top Three"
Women's Air Jordan 1 Season Of Her "Orchid Mist"
Women's Air Jordan 1 Season Of Her "Barely Grape"
Women's Air Jordan 1 Season Of Her "Red Silt"
The Air Jordan 1 High and Air Jordan 1 Low both debuted in 1985 as the first signature sneakers designed by Nike for Michael Jordan. 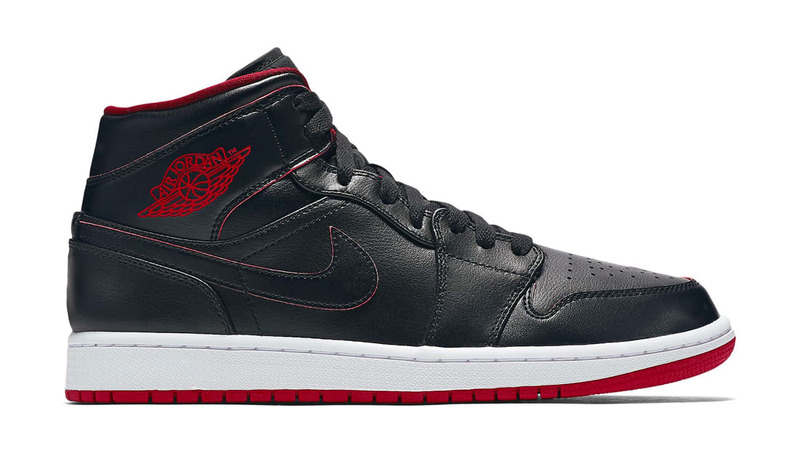 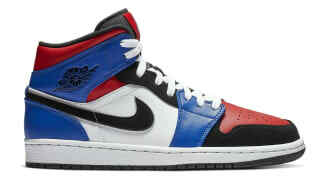 After releasing several colorways of both the original low and high in 1985-1986, Jordan introduced the Air Jordan 1 Mid in the 2000s during the Air Jordan 1s second retro run. 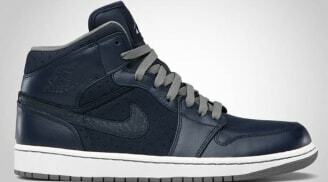 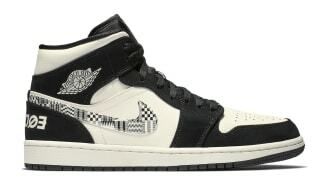 The Air Jordan 1 Mid was developed as more of a lifestyle option as the sneaker's ankle collar was shortened by several inches from the more performance skewed high-top.